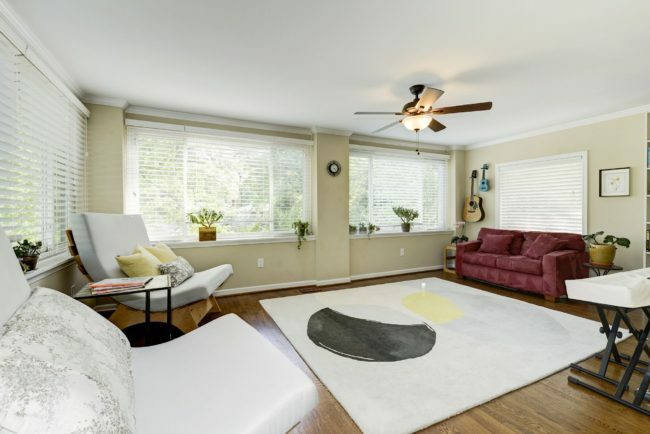 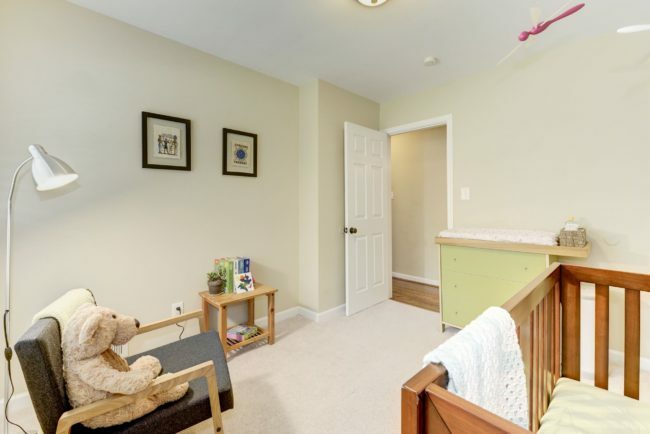 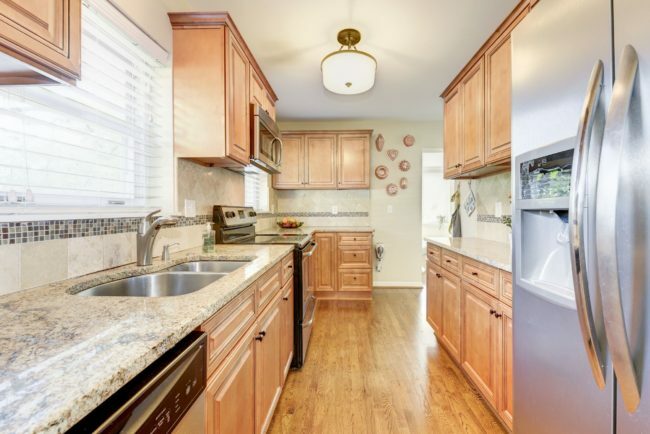 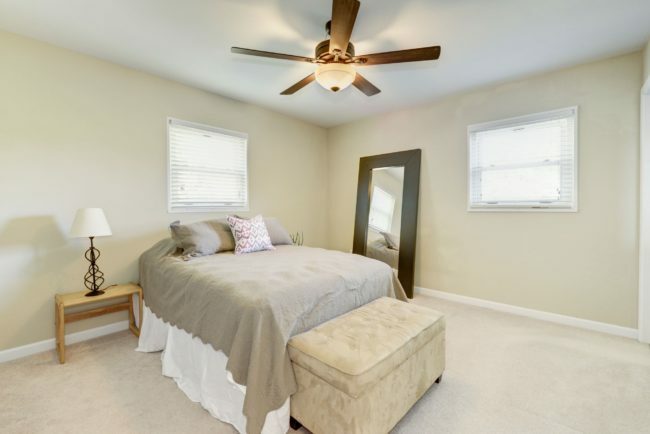 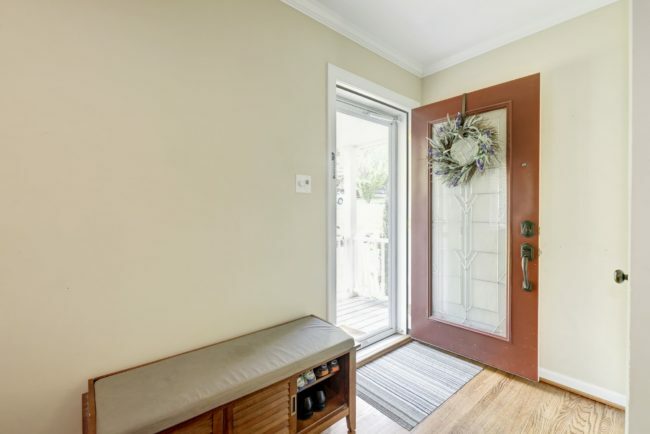 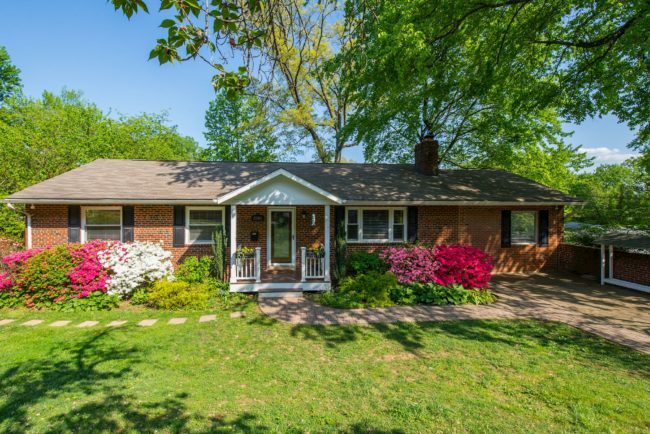 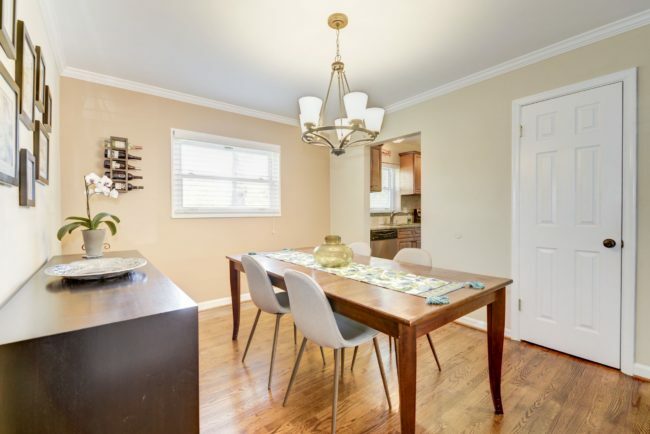 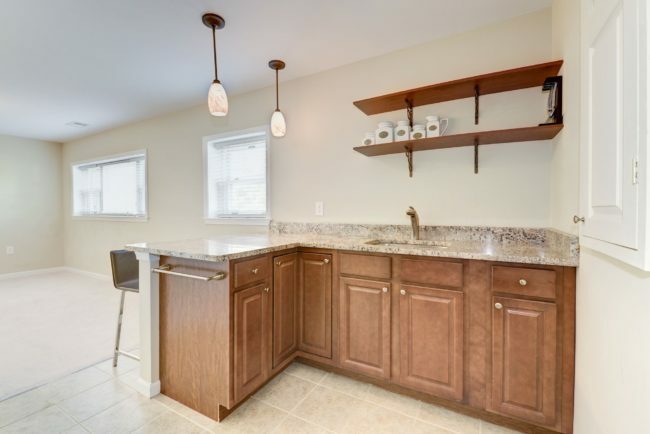 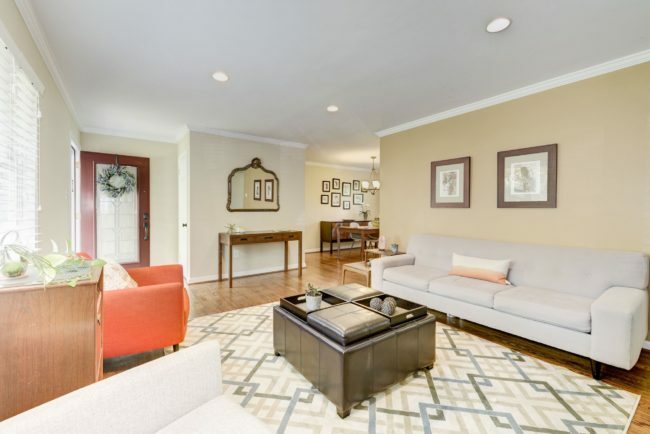 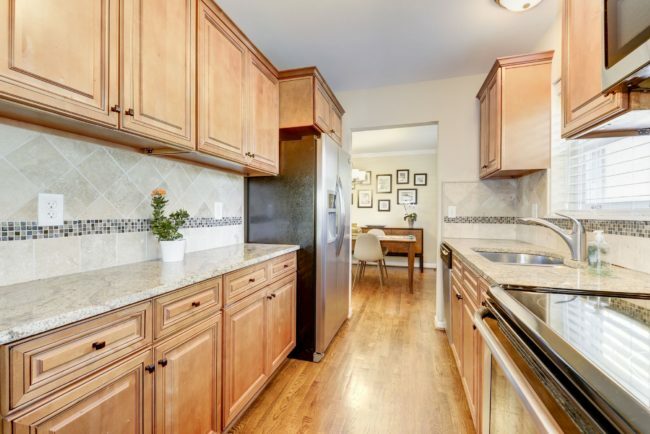 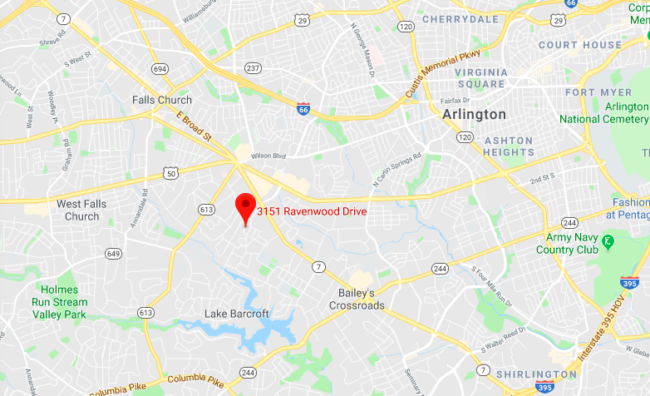 This home is in the heart of Falls Church, right off Leesburg Pike and less than a mile to shopping, bars, restaurants, coffee shops and grocery stores. 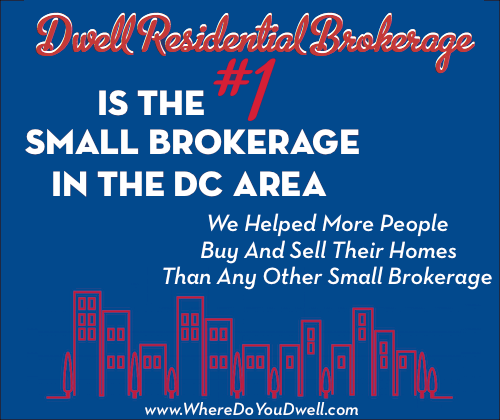 It’s also a quick drive into the district (with easy access to the 66 and 50 and lots of bus stops nearby) but you won’t ever want to leave – we promise! 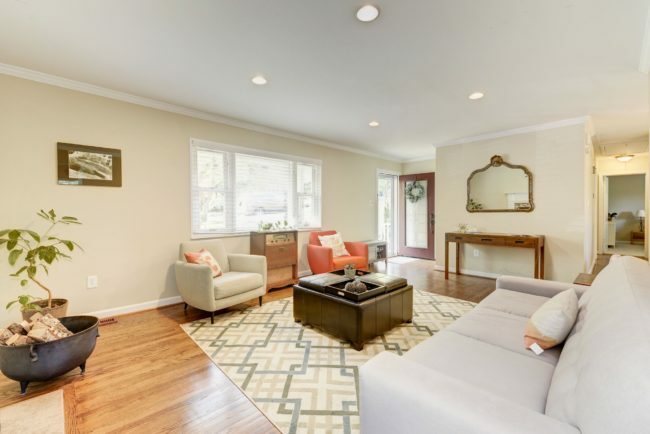 Light fills your open and airy living room. 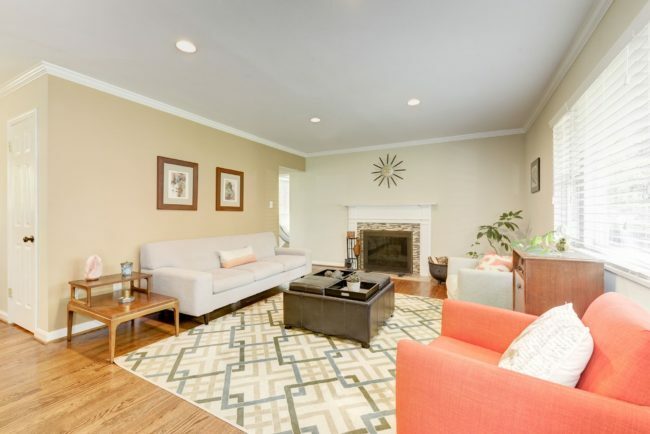 And look – your very own wood-burning fireplace for cozy winter nights! 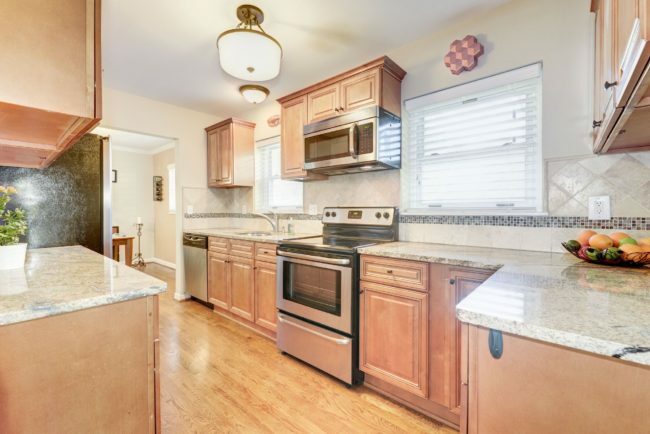 And through the other end of the kitchen is your bright and airy conservatory! 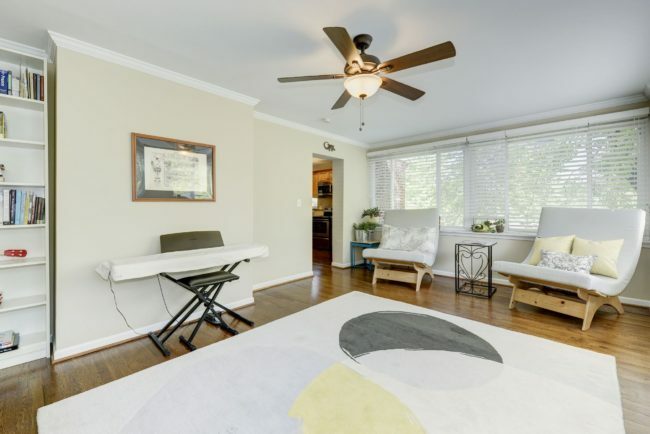 A conservatory is by definition a room with lots of windows and light are one side of the house, used for study, arts, or music – and the previous owners did all three in here! 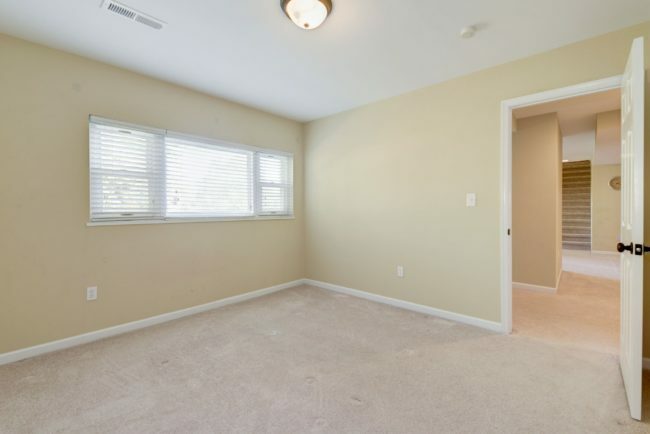 Use it as extra living space, an office, or a hobby room – your choice! 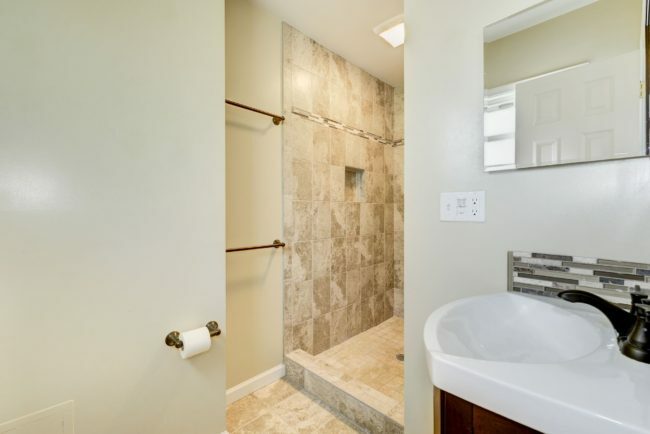 You’ll never want to leave your walk-in marble shower! 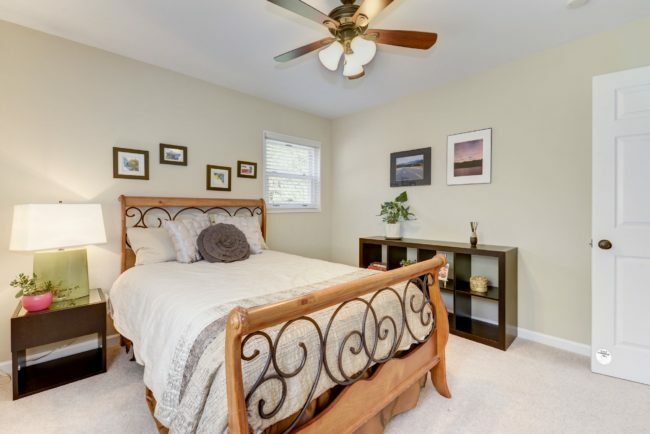 and a third bedroom as well! 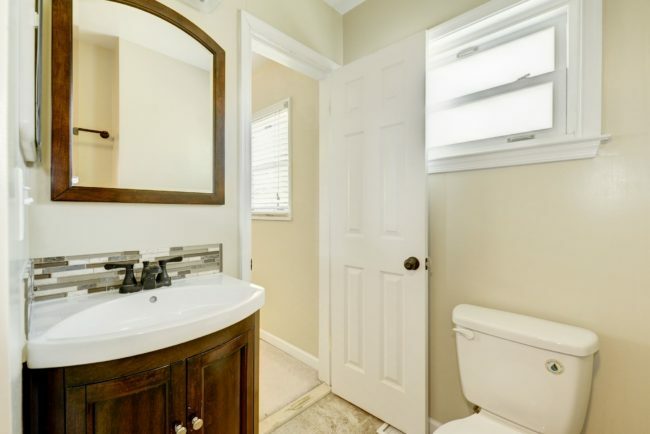 The second and third bedroom have their own bathroom to share. 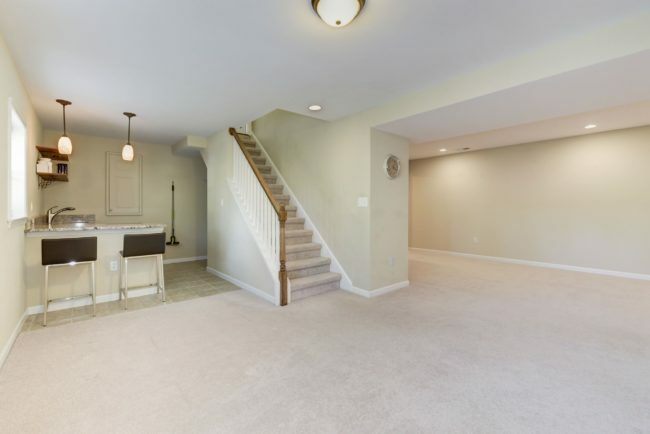 But downstairs is where you find one of the best features of this home…a completely finished walk-out basement! 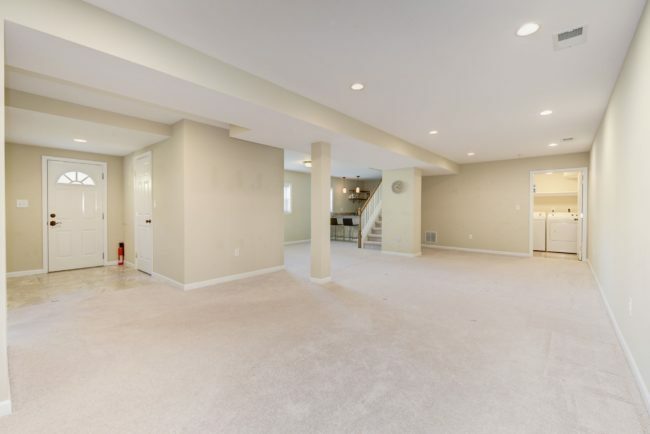 There’s a mini bar, so you can turn your basement into a party room or man cave! 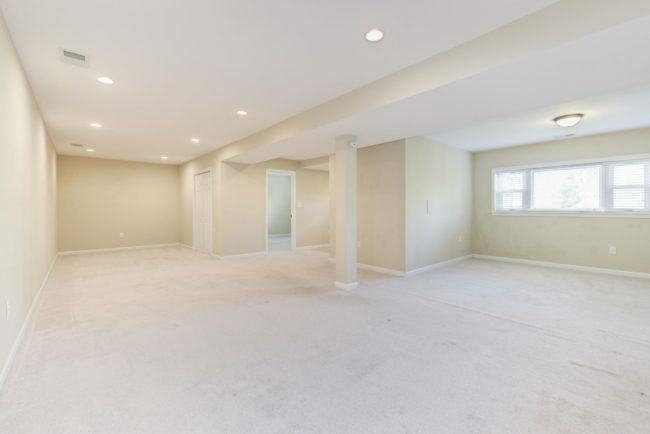 With that separate entrance to the basement suite, guests will have the privacy they crave! 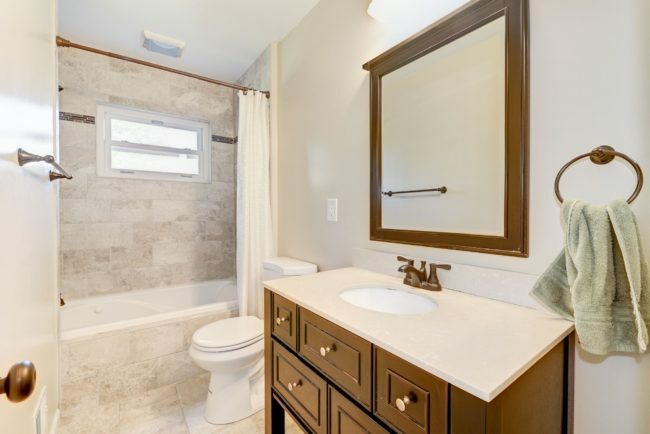 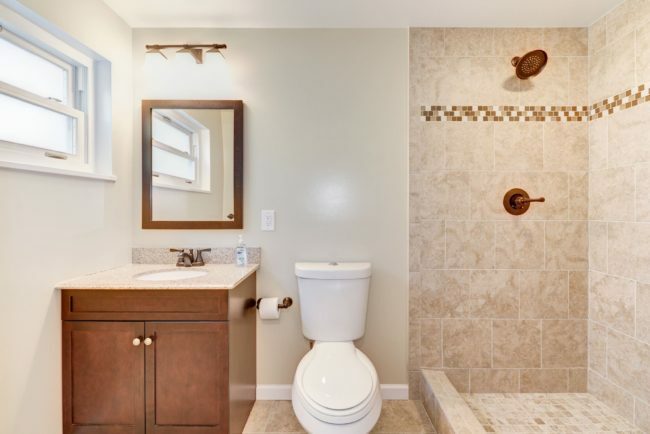 …as well as a full bathroom! 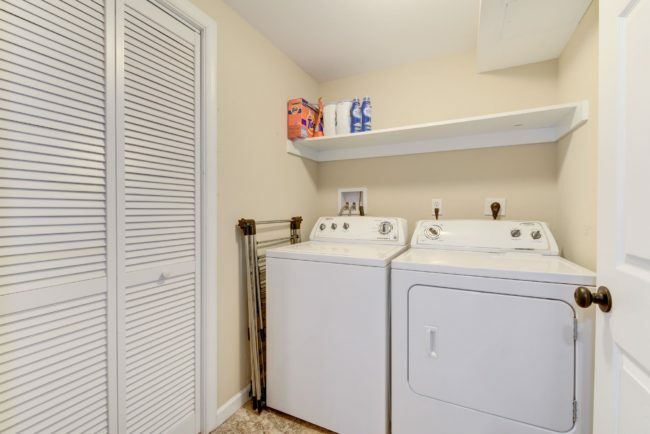 And with a full-size washer and dryer, laundromats are things of the past! 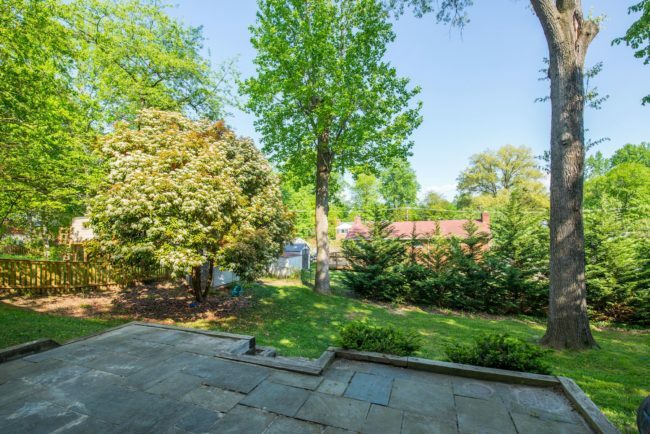 With a yard this big, you can make this outdoor space into anything you want! 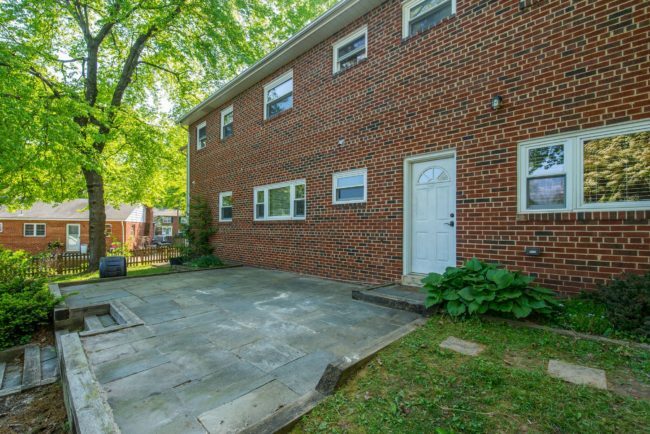 Add functional patio pieces, a hammock, whatever you want! 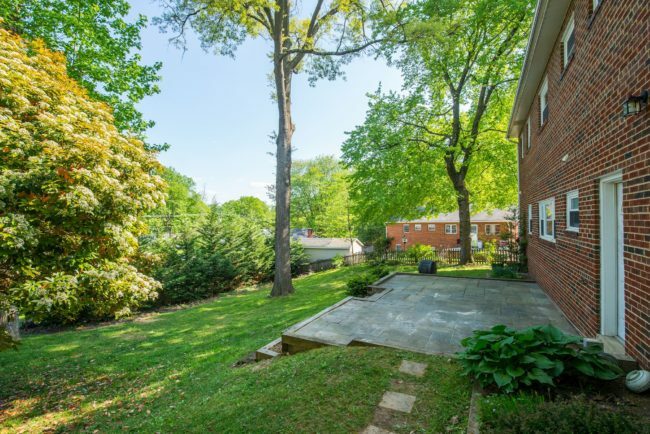 Lots of room for dogs or kids to run around, and you can finally take up gardening! 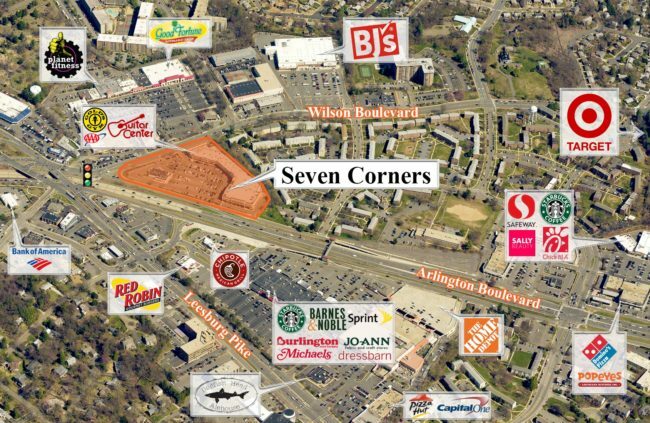 It’s less than a mile to the shopping centers at Seven Corners, and a quick ride into the city for your commute!